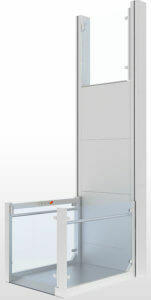 Platform lifts offer an ideal cost effective solution for disabled access in new and existing buildings providing an economic solution to satisfying building owners legal requirements to comply with DDA legislation. 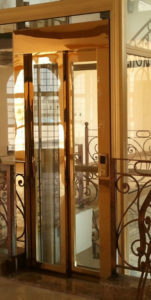 Platform lifts can be provided in a variety of applications ranging from open short rise lifts to fully enclosed cabins with automatic lift doors. 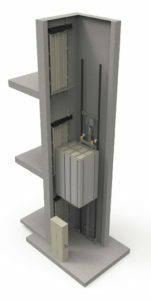 LS Lifts Ltd can provide a variety of standard pre-engineered platform lift solutions together with bespoke solutions for restricted applications or where special aesthetics are required to suit the building environment.